ECHOage Your Child’s Next Birthday Party! 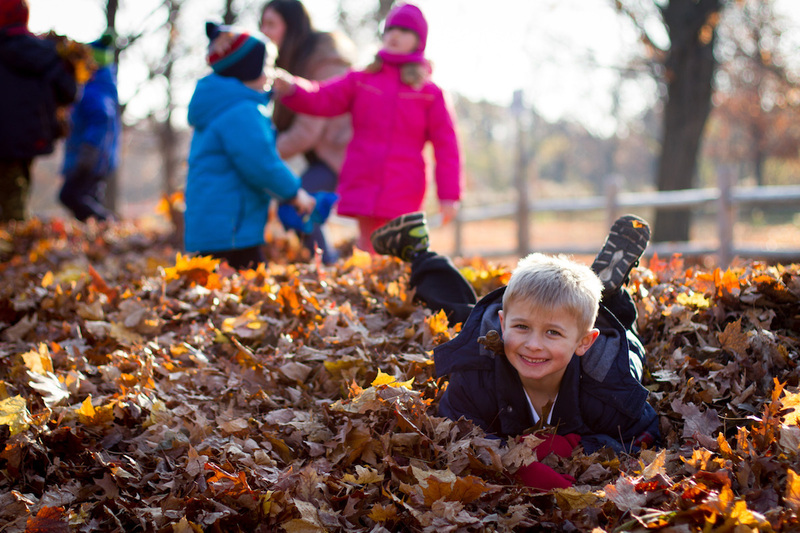 The High Park Nature Centre is thrilled to announce our partnership with ECHOage, a birthday party website that helps kids give to charity while getting great gifts. The birthday boy or girl gets to choose any birthday gifts they want AND make a donation to the High Park Nature Centre in support of our nature education and environmental stewardship programs for children, youth and families! Send free invitations, view RSVP’s, and track contributions; ECHOage will take care of everything. Easy on the party host and guests, meaningful for kids, and fun for everyone! Visit the Nature Centre’s charity page to get your party started. The High Park Nature Centre is a registered charity and a tax receipt will be issued. Interested in hosting a sustainable, green birthday party for your little one at the High Park Nature Centre? Visit our Birthday Parties page for all the details!